You may have heard, we are adventuring in the "real east coast".....Shanghai China, with our shop's neighbor Brooklyn Bicycle Co.
Not to worry you'll still see the wonderful and familiar faces of Marcy, Ross, Kevin and Corey at the shop. Since our opening in 2011 we have been working closely with Brooklyn Bicycle Co on design and quality control - this year we are taking it up a notch. We've created an outpost in beautiful Shanghai where we will be experimenting with new product and continuing with our established relationships. Expect beautiful shots of bicycle touring throughout China, the factory where Brooklyn Bicycles are produced, and new developments for both brands. 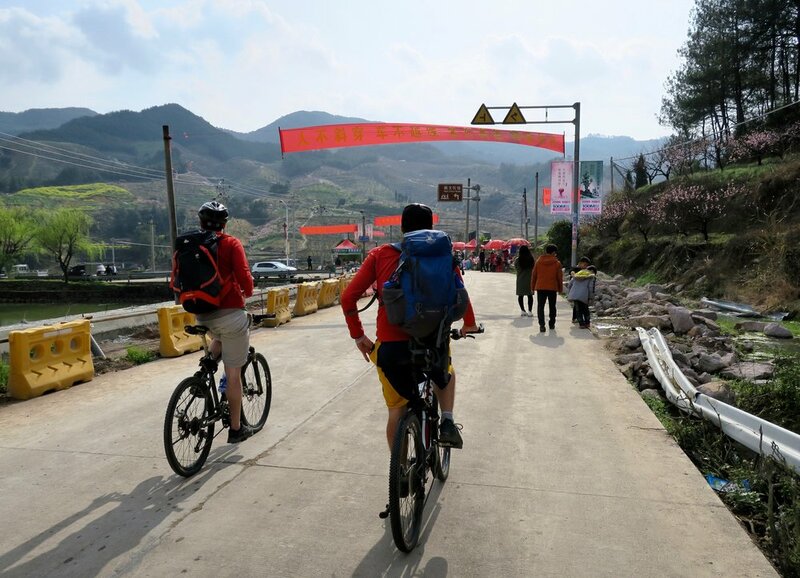 We'll share stories of bike adventures and the bicycle industry here in the Middle Kingdom, so check back.